We know that SEO makes the website in question ranks high in an S.E.R.P. Similarly, a search engine finds and ranks the websites with relevant and closest keywords by indexing and crawling. 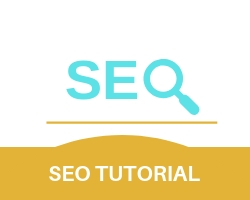 So this tutorial of SEO KEYWORD RESEARCH AND ANALYSIS will help you pick your keywords and optimize your website to your keywords so that it suits your needs. SEO Keyword is the keywords and phrases that describe your website to your general audience and search engines. Optimized keywords help to rank your website high in an S.E.R.P creating a strong impression on your visitors. What is SEO Keyword Research and Analysis? Keyword research and analysis take steps to find the correct keyword(s) and phrase(s) that describe the website. With the correct balance and quality, Search engine crawlers can index the website to the best rank possible. Why is SEO Keyword Research and Analysis Important for a Website? keyword research and analysis are important because it provides the foresight to your target audience on where your website is most relevant. A quality assurance for search engines. As time passes a white hat SEO based website keeps adding web pages and content and with an optimized set of keywords for each web page it becomes unique and at the same time provides publicity and quality control for the website. Visitors going through your website have a high amount of percentage to convert into quality customers. These are the type of keywords that have multiple keywords attached to them and are very accurate in terms of the information a user is trying to search. 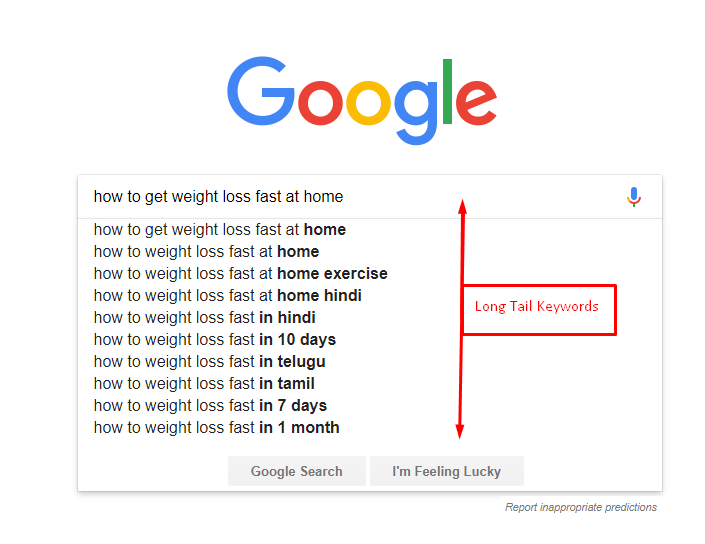 Short tail keywords are the keywords that consist of only one or two words and are difficult keywords to rank as they mostly specify one aspect of the website and are highly competitive. But without the mention of the website, It is difficult for the website to rank. Now that the definition and type of keyword are clear how do you pick the right keyword for your website? One of The easiest aspect to understand but the most difficult to master is trying to Avoid complicated and hard to pronounce words since most beginners are under the impression that the more complicated and unique the higher value the keyword would be but that is rarely true as most users tend to be in a hurry and don’t want to waste time typing complicated words. Keeping it simple and easy will allow easy access and understanding of the website which can lead to better quality traffic. By studying and knowing the patterns of your competition you can find ways to generate traffic with the help of keywords without having to go through a drastic overhaul and can create lead generation and keyword ideas by analyzing their strengths and weaknesses.